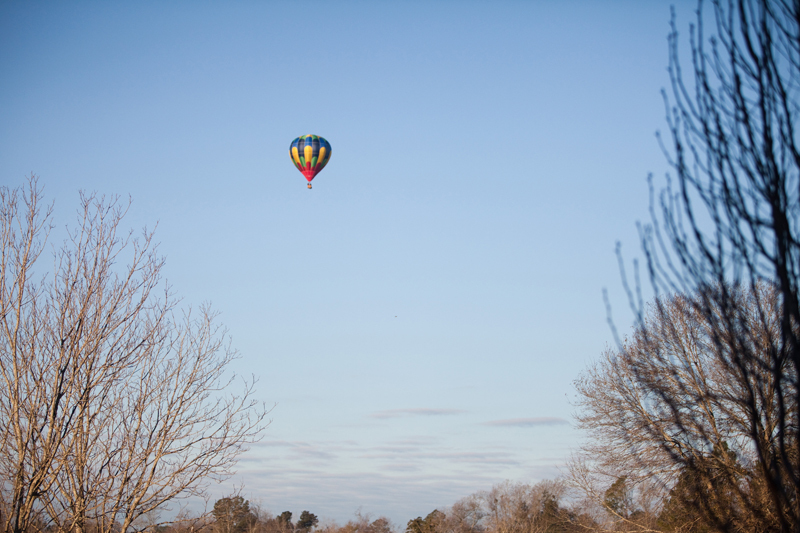 Never in my life have I woken up to a hot air balloon flying over my house in south Mississippi. Well as they say there is a first for everything and that’s exactly what happened this morning! On this beautiful bright blue skied, sun shining, cold morning! It was a beautiful sight! Donna Judy - Absolutely Beautiful!!!! I would like to frame this one, Is it for sale? Erin Rachel - Wow! It was beautiful in real person too!! So vibrant and the morning of was bright blue skies! Which one are you interested in? The three together or the one image alone?